theEword managing director, Al Mackin, will be taking part in a live Twitter interview next week to answer any questions about SEO and Coffee, the latest initiative from theEword. 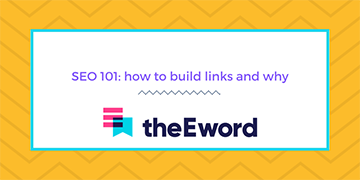 From 2:30pm on Monday 7th December, those interested in attending an SEO and Coffee session can watch Alan answer questions about the scheme, as posed by the official theEword Twitter account. Users can follow the conversation by searching for the #SEOCoffee hashtag for Monday. Alternatively, individuals can follow @theeword Twitter account to watch the interview unfold live. SEO and Coffee, the innovative new scheme from theEword, is available to businesses and individuals from around the UK. 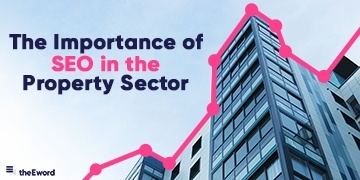 The initiative invites website owners for a private hour-long consultation with the managing directors of theEword, Al Mackin and Tom Glass. Attendees will be offered no-strings SEO and online marketing advice for their website. The sessions are informal and will offer site owners straightforward and viable solutions to increase visitor traffic. "We're very pleased with the reception the SEO and Coffee program has received. Our company philosophy has always been one of transparency and we're keen to show website owners how they can help attract more visitors to their site through SEO." "theEword runs a number of social media campaigns for clients and I'm delighted to be taking part in a live interview on Twitter."